Our students and alumni are TWS Proud. Let them share their proudest moments and projects with you. 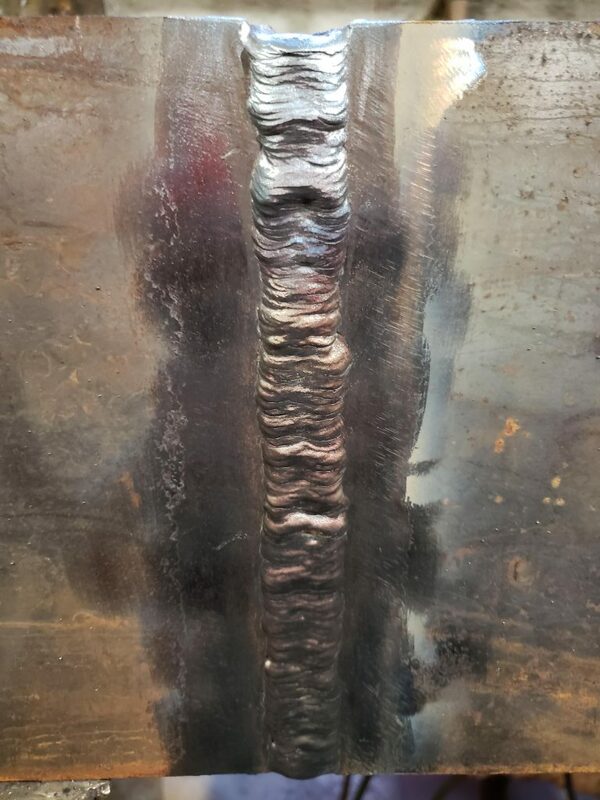 I am excited to show this 4f weld , this weld means a great deal being that I’ve never welded in the the past and to be able to show this is awesome . 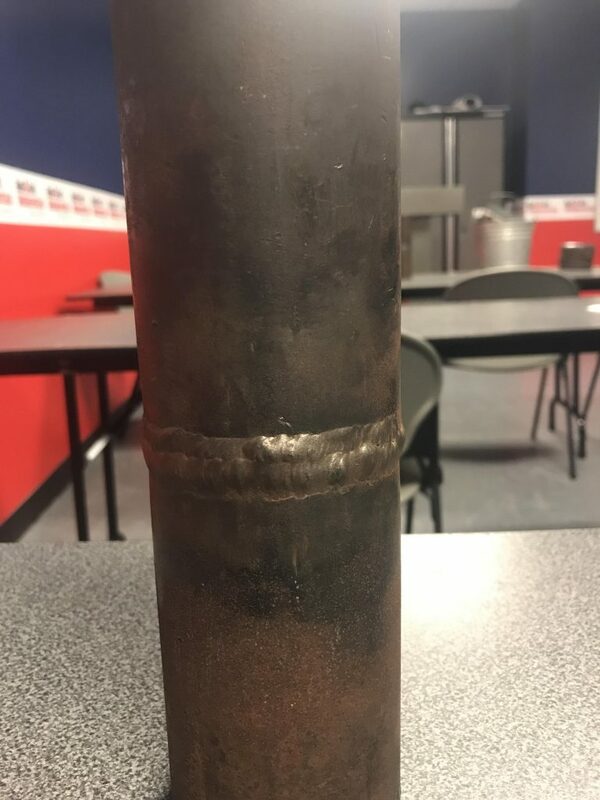 I have successfully completed all 6 weld test for class 101 in 3 weeks and look forward to continuing this amazing work . Hard work and long hours in the shop made this possible. 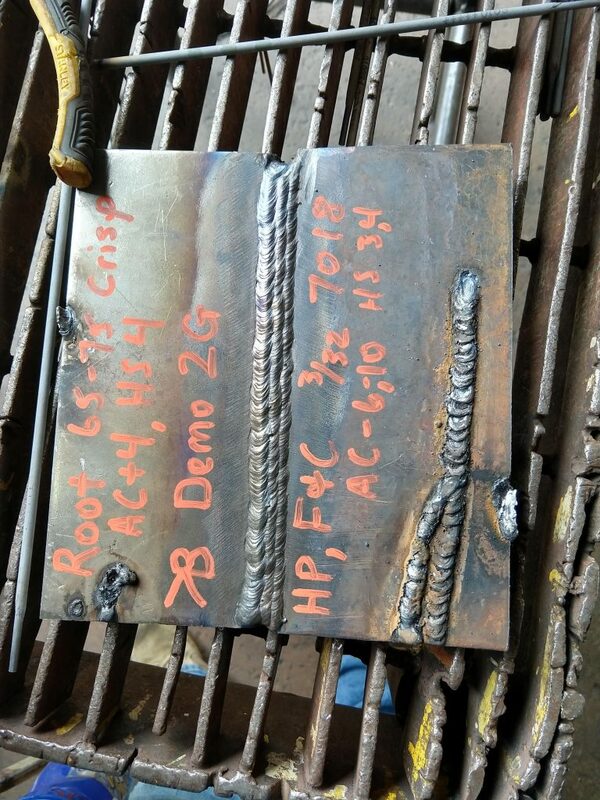 I learned how to weld overhead with 7018 in phase 2. 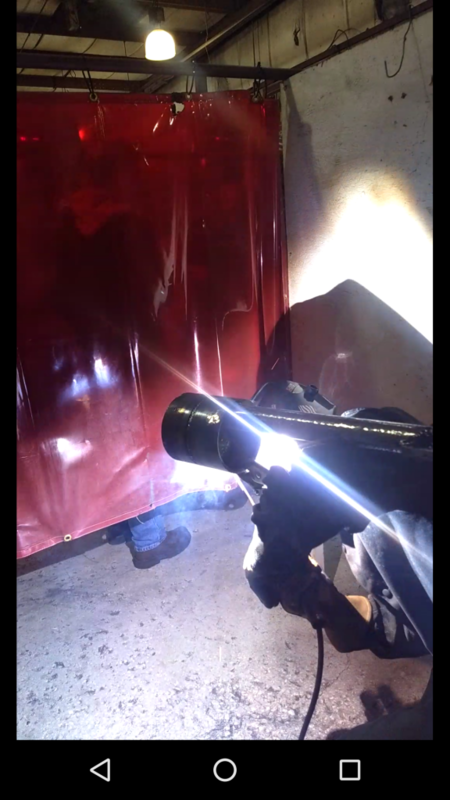 The challenge I had to overcome for this weld was finding the right standing position to see my puddle. I learned which angle to place the 7018 and the correct speed to form the right beam. 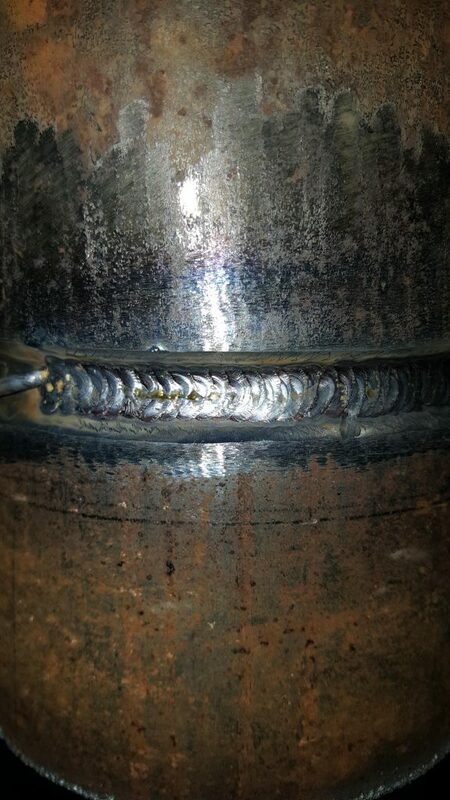 I am proud that i had passed the 6G Pipe Welding For mig. 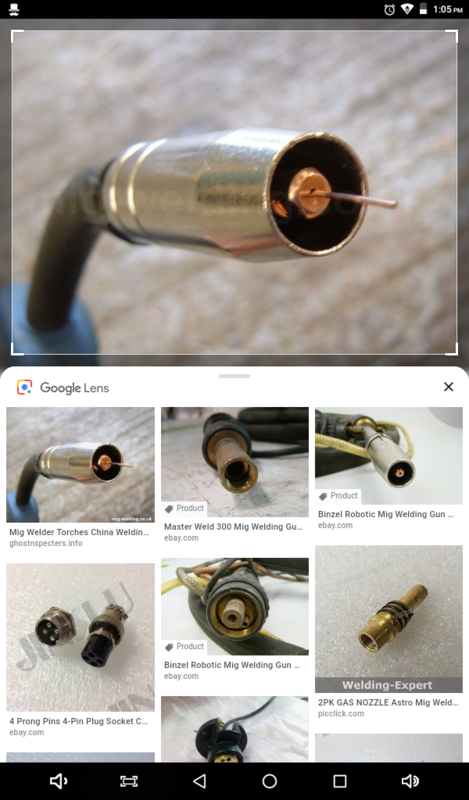 It was difficult to pass because of the FLUX cord fill N cap but i conquered it. I learned that one must have patience in order to succeed and do a good job. Saved money for 2 years to for tuition and living expenses and to move 1500 miles from home to go to this school. Probably my most risky but rewarding decisions to date. Never been so proud as I was when I earned “Top One” and managed to do it twice by phase 6! I’m most proud of my colorful root. 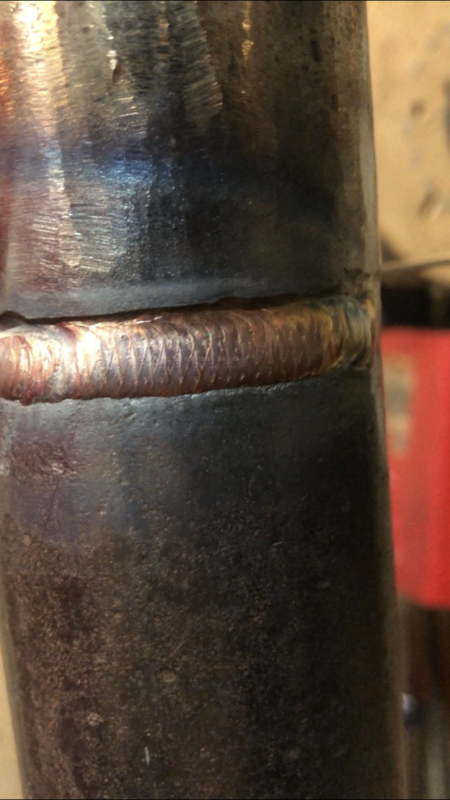 It was hard to keep my hand steady in the beginning of weld 120 but as soon as I learned the motions to create a smooth weld my tig just gets better and better. I’m most proud of my class and my mentor jimmy. Jimmy is an amazing teacher and a even more amazing person to talk too. 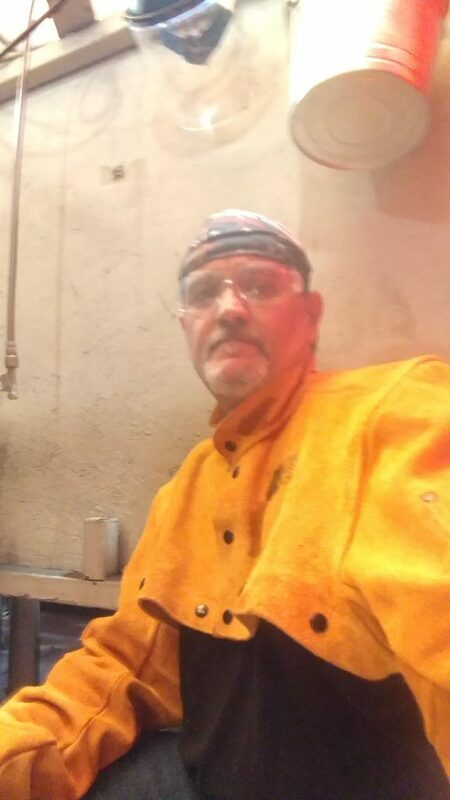 He’s changed my view of how to weld properly and helped improve my welding by a long shot. Jimmy isn’t like most teachers and tell you and then sit around. 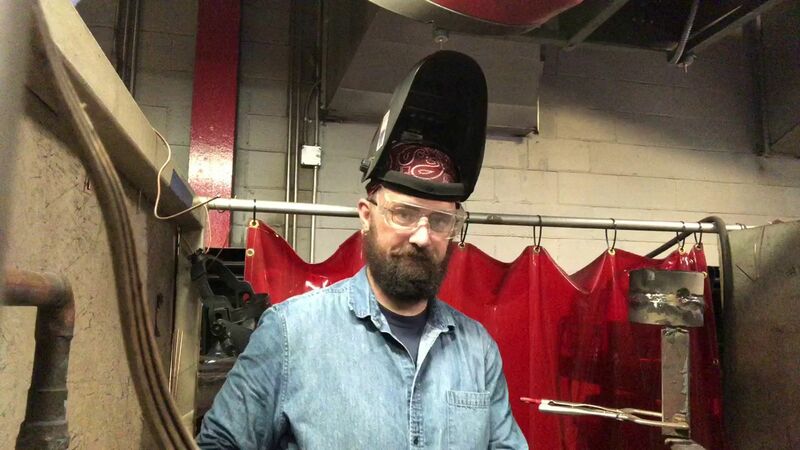 He’ll go booth to booth and check up and give you tips on how to improve your welds. 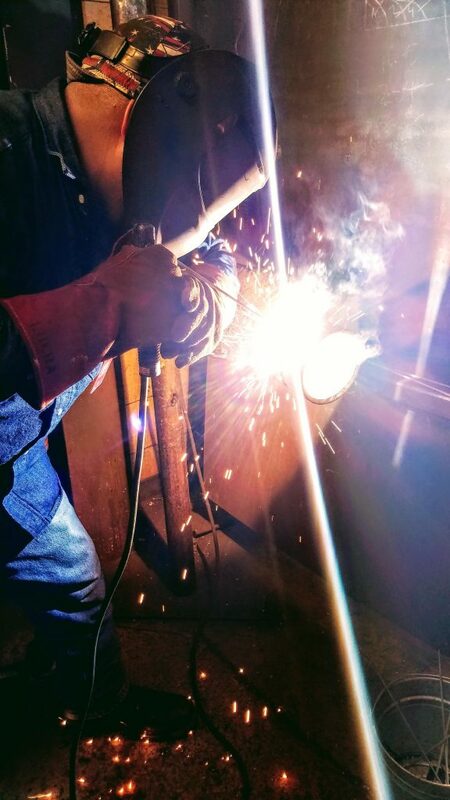 I’m proud that I have came to Tulsa welding school and have learned so much from everyone here. I’m most proud of myself for not giving up or getting frustrated, it gets tough but you have to push yourself and motivate yourself. I’ve struggled with t plate the most during the first phase but I feel as if I overcame. I started in phaze 3 which was ease, phaze 4 was harder but not like phaze 5, it was the first time in school were I really had to work at it to get the grade I wanted, patience and hard work will get you to the dream. Really Proud to be a a student here at TWS & The Welds That I’ve Done, especially the bevel weld, after Tons of practice & failure. I have several pictures that I submitted I am proud of my overall self improvement. I have worked hard and busted my tail, from early morning around 7:30 until 5:30-6:00 in the evening most days. Especially when I’m having trouble with a weld in lab, and like they say, practice does make perfect, or atleast close enough! Practice makes perfect! This is a decent groove weld but of course not perfect. 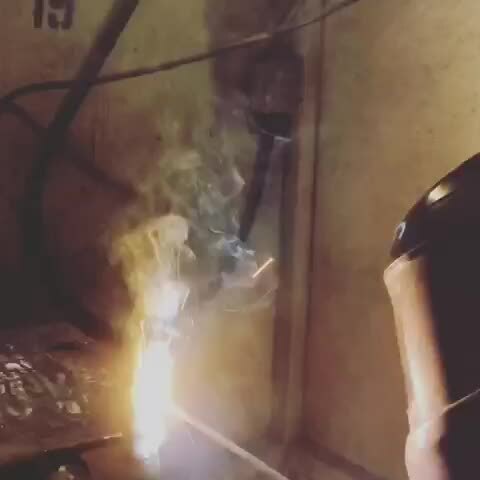 I believe this was my 3rd day trying this type of weld. Most proud of the progress I have made in such a short time. Learning to relax my wrist and rotate around the whole pipe, had lots of fun !!!! I’ve learned a lot from this program things do get challenging and you really work as if you were in the field love this school!! I am proud of myself for putting myself through school at TWS. 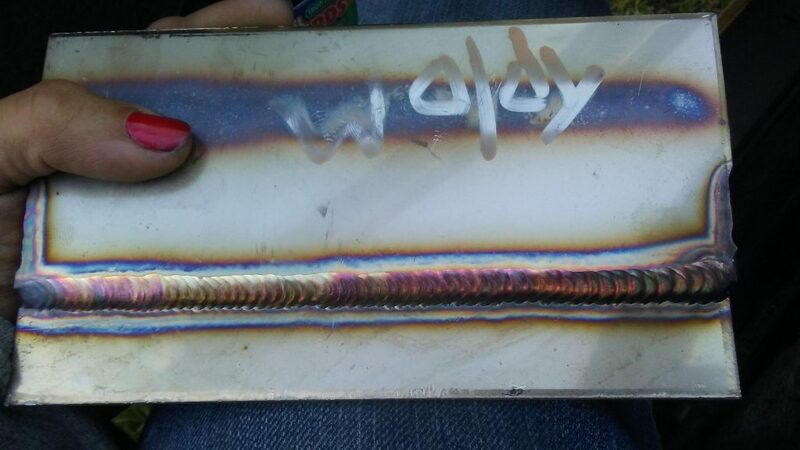 Did not no I would be so good at welding. 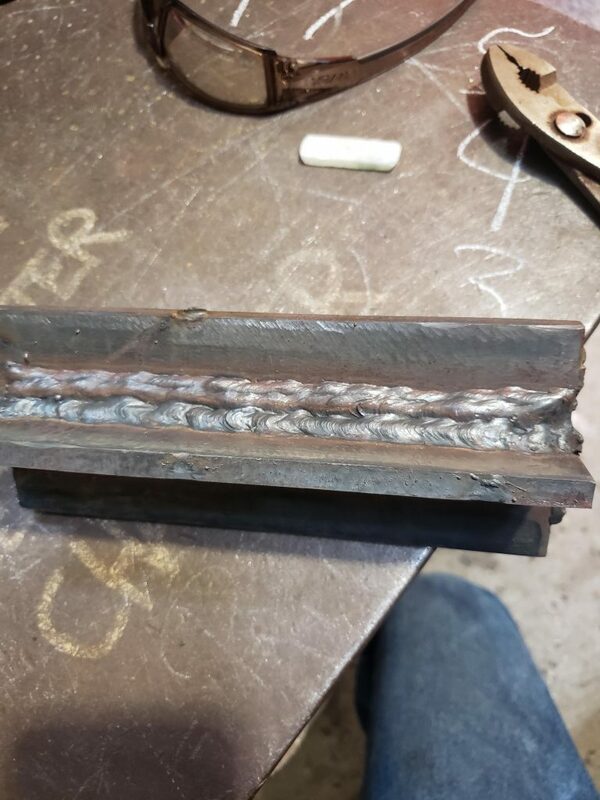 This was my 4th or 5th time doing 6g MIG and Flux core. 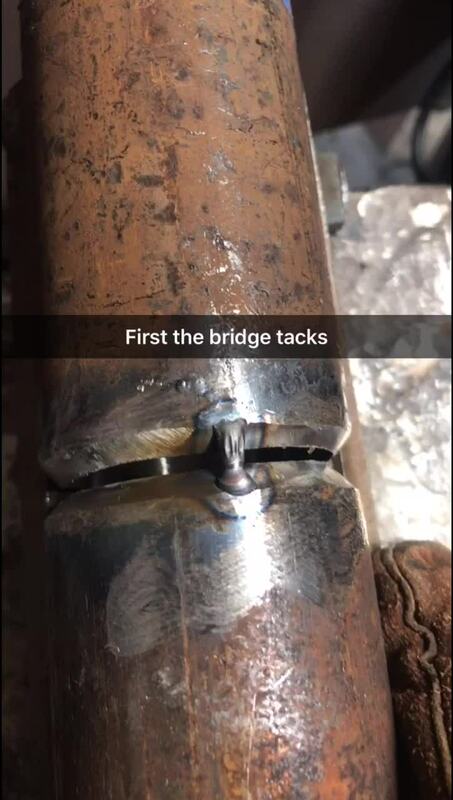 It taught me a lot about controlling the weld and how much gravity can affect the weld puddle. 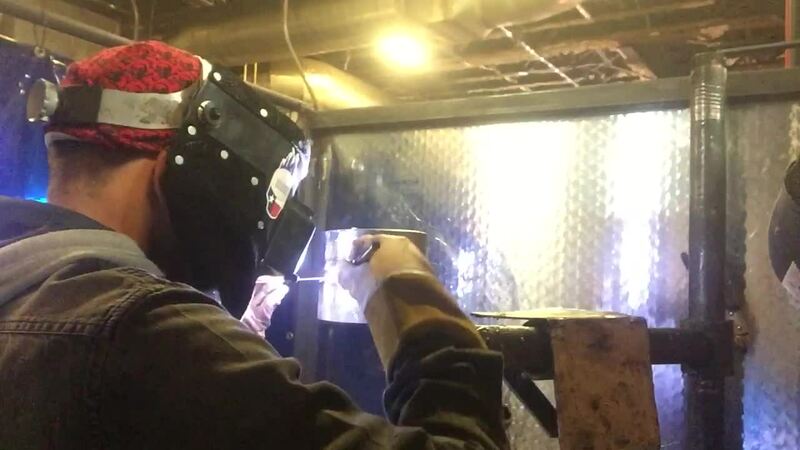 The hardest thing about this was trying to find a position where I could not only weld but see what I was doing. This whole thing was a challenge. 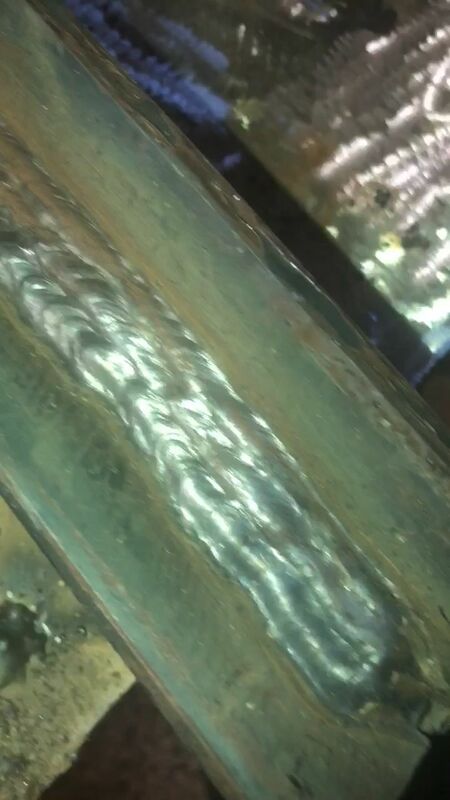 Getting the welds to come out in line is the only challenge I am facing as of right now. 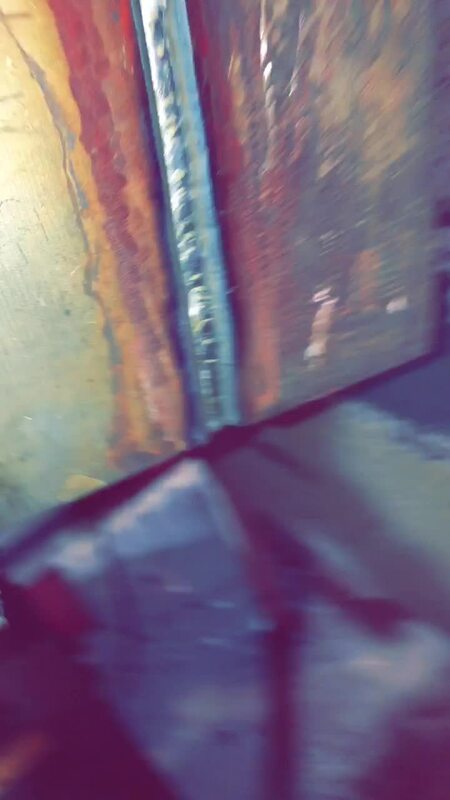 Welding for me is a fun thing to do, I am practicing to one day become the greatest welder. 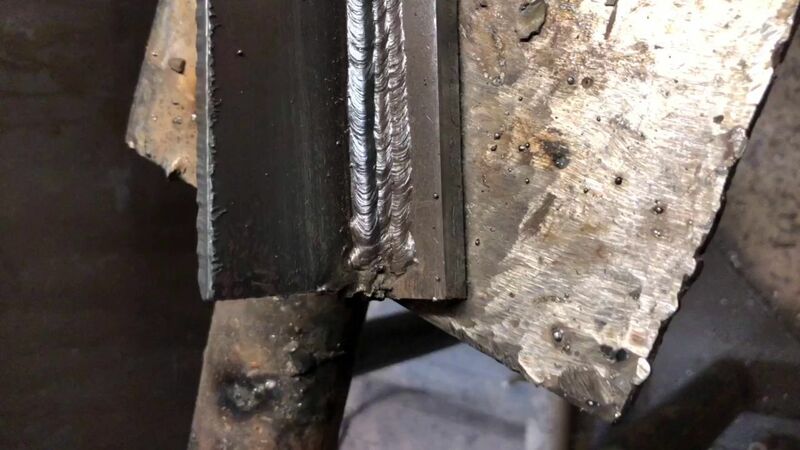 I am most proud of my horizontal T-Plate welds. I am very proud of these because I had a little trouble place the welds in the right positions to make the finished project come out flat and I gradually got better and better the more I done it. 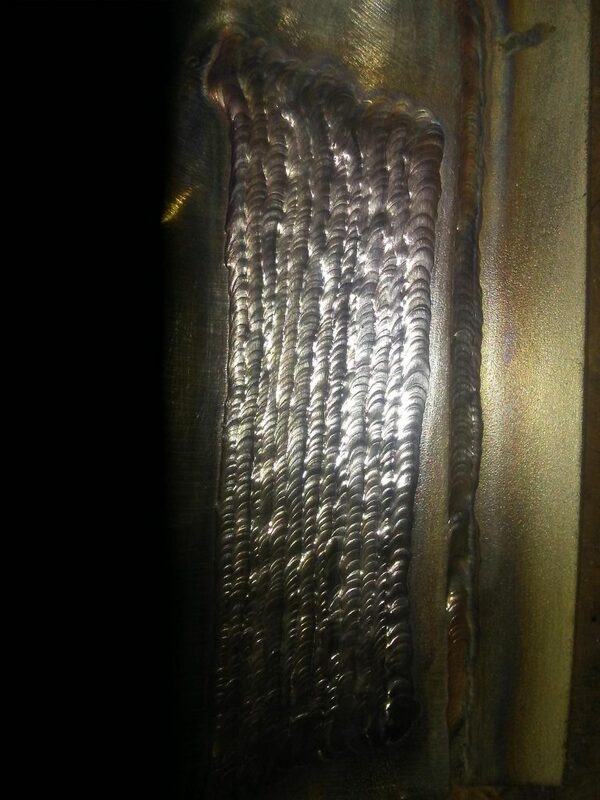 I eventually ended up having very consistent, well placed, very flat, and pretty welds! I am very proud to call myself a TWS student! The instructors have been helpful and very informative. 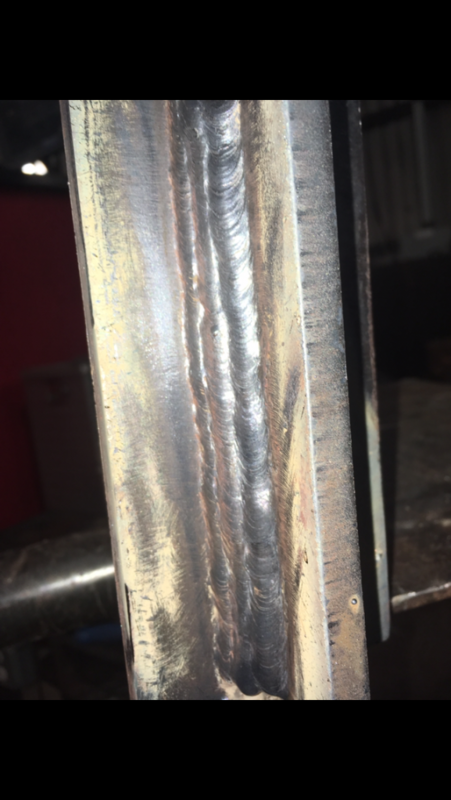 I see myself getting better and better each and every weld. I have been working hard and I see a bright future for me as long as I keep up the hard work! 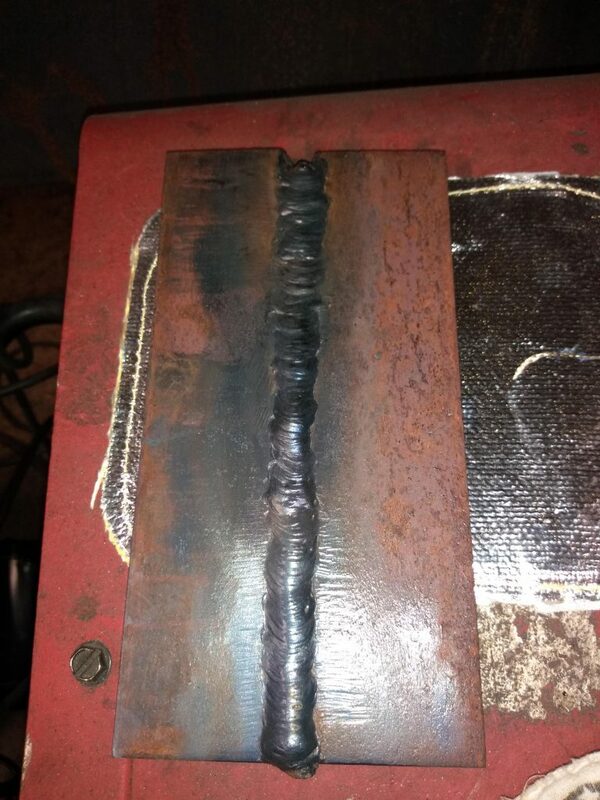 49 years old and this is my first weld ever. 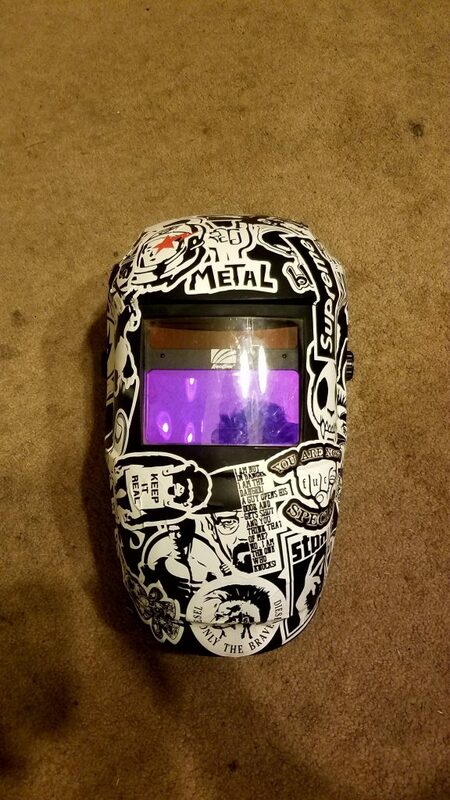 Build motorcycles as a hobby and need to know how to weld so TWS it is. Great school. What I am most proud of is that I stuck with welding and my decision to come to Tulsa even though I was more than comfortable back home. 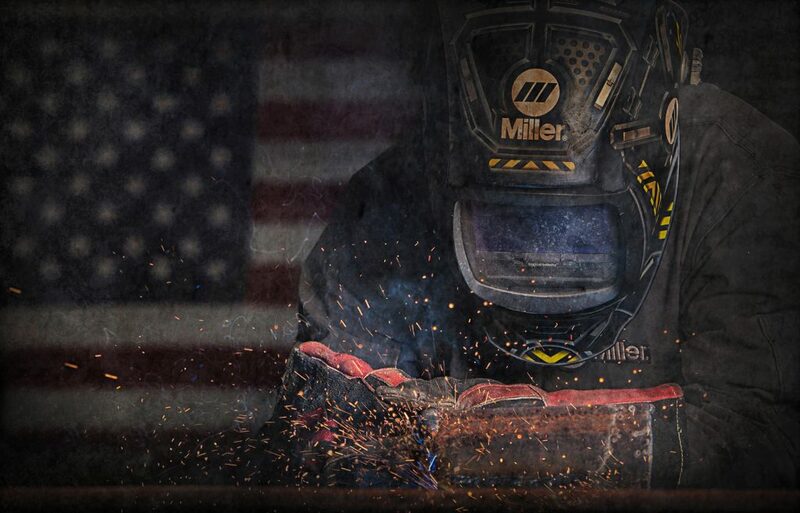 The picture was taken in February when TWS Jacksonville was hosting a high school welding competition (I am on the left). The three of us were all from the same school, all were signed up to go to Tulsa, and all planned to live together. However I was the only one of my friends who stayed committed to tulsa and even though I have to live on my own and it is a bit more expensive I am still on track to graduate in February 2019. 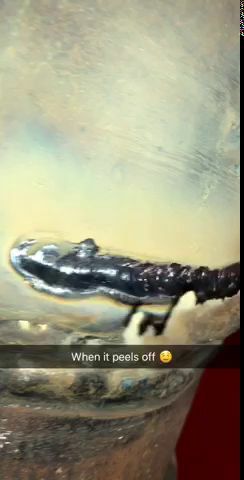 The video is of my most recent weld which is 2G pipe with a tig root and a 7018 fill and cap. 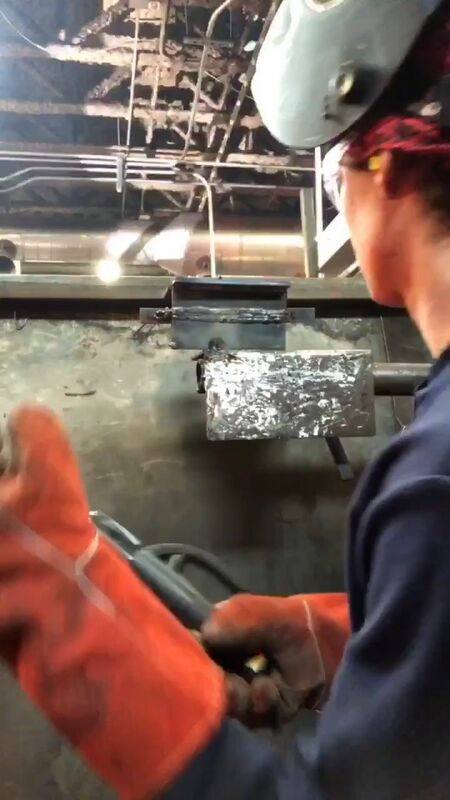 That slag peel is one continuous rod. Phase 4, the hardest phase so far. So this was my first go at the 2 inch. Lots of work to go, but I get a little better exactly time. 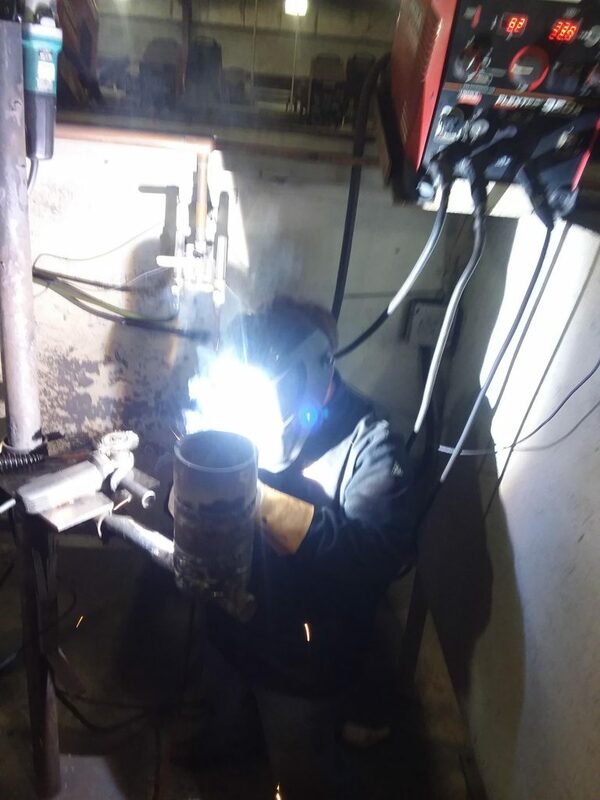 This was my first day welding on a pipe with stick welding. 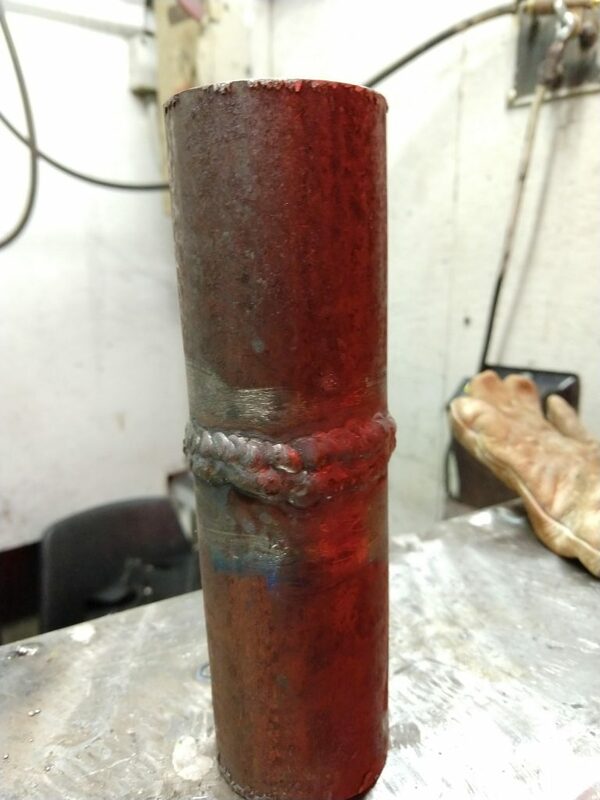 This was the first 2 in pipe that I welded where my root and fill cane out perfect! 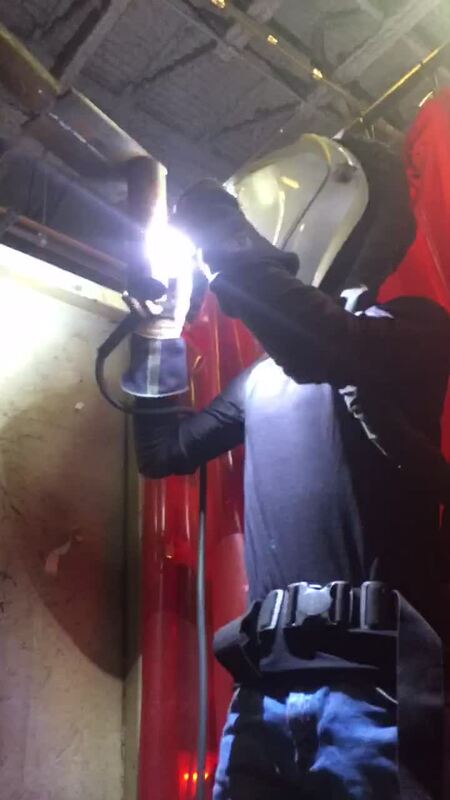 The challenge was that I had never welded before. Everyday is a challenge, but I enjoy it! 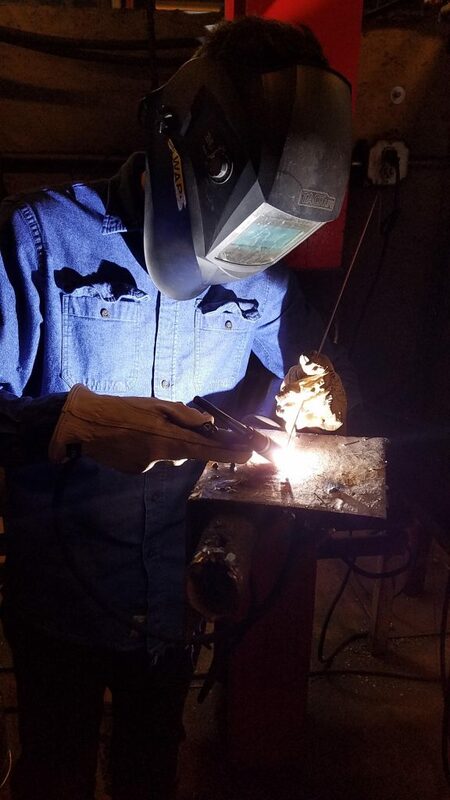 I had to learn how to weld, I have never welded before coming to TWS and once I got there I’ve been learning so much and learning how to properly weld bevel plates all sorts of pipe and soon to TIG! Proud Mom sponsoring my son at TULSA WELDING! 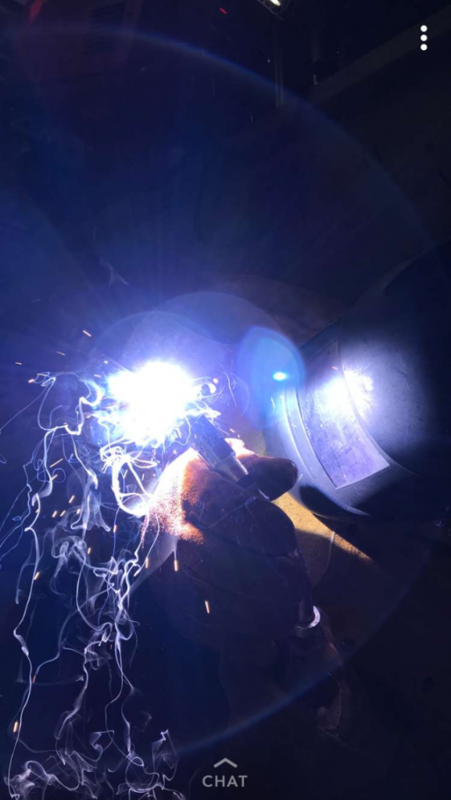 First welding day! Sam overcame his ADD and a single parent home upbringing without a father. 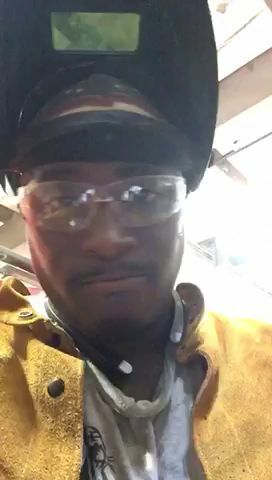 He had attended one year of college and decided that a career in welding would best suit his abilities and mind set. When asked what welding school? Sam didn’t hesitate and chose TULSA! 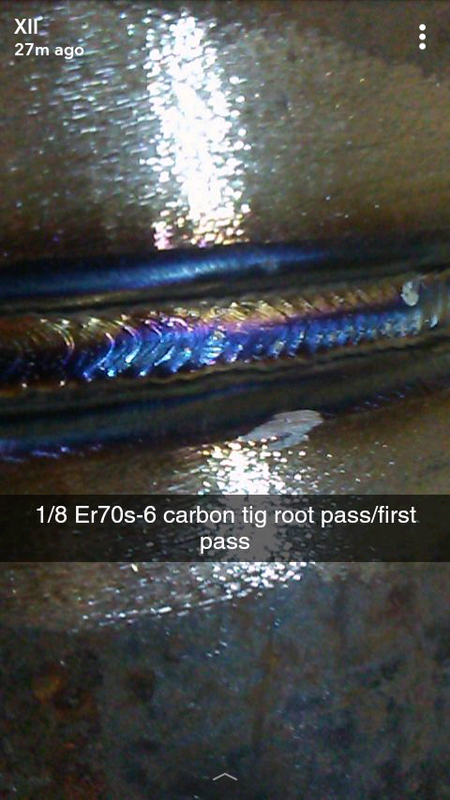 It’s not my weld, it’s just the only photo of welds I had in my phone. The biggest challenge I had so far was with overhead. luckily I have the benefit of being in the afternoon shift, that means two instructors teaching me different ways to skin the same cat. and after 4 days of struggling it finally clicked. 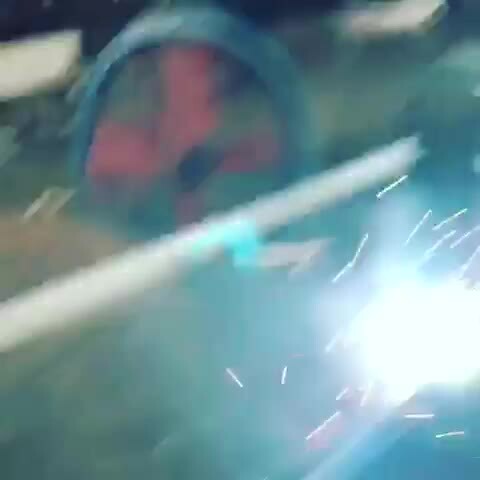 I’ve never had the opportunity to learn how to truly weld pipe and to see the end product made me feel accomplished.. it was not an easy road because it had its difficulties but with positive feedback and determination I had it down within 2 weeks.. once I saw what I can produce, I knew automatically that doors were going to open up and they have.. I’m doing things I thought would take me more than years to successfully accomplish with my welds but doing these pipe welds made me realize I was just selling my self short, now I know my true potential and I’m testing it everyday when I go to class at Tulsa school of welding Houston. 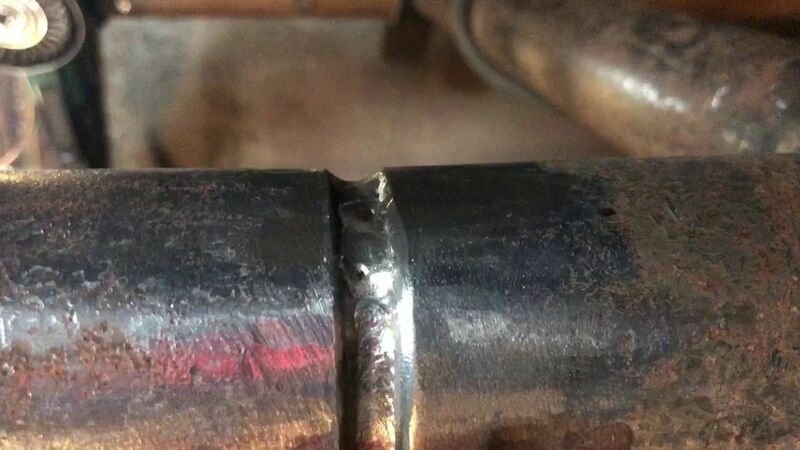 I am most proud that I actually got these welds this good having never welded before, and with a minor elbow injury. 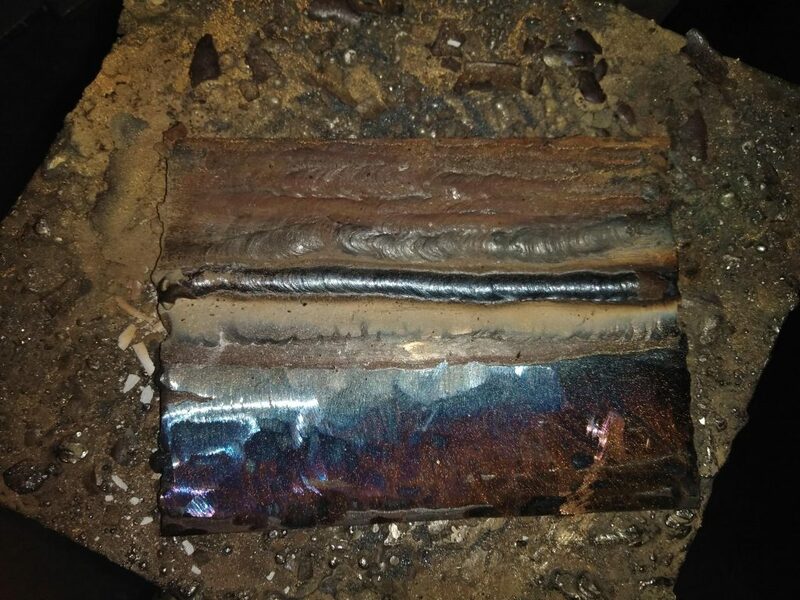 What I’m most proud about is my ability to understand if I made a bad weld or done something wrong I usually know why and how to correct it for the next weld. It was no challenge. 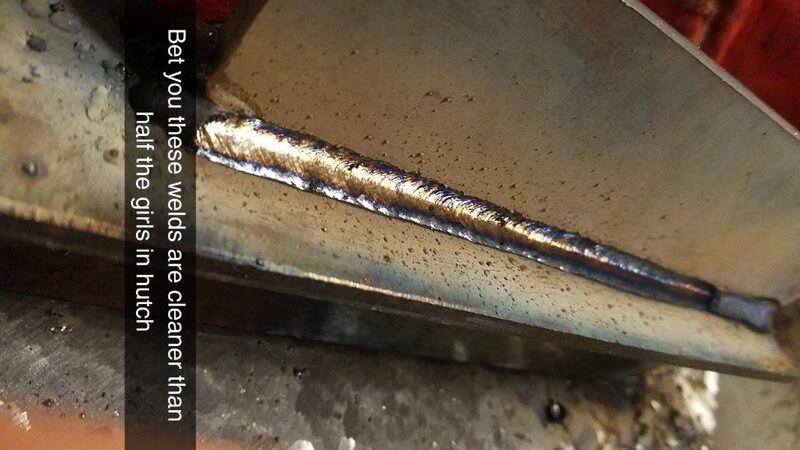 And i learn something from every weld i make. 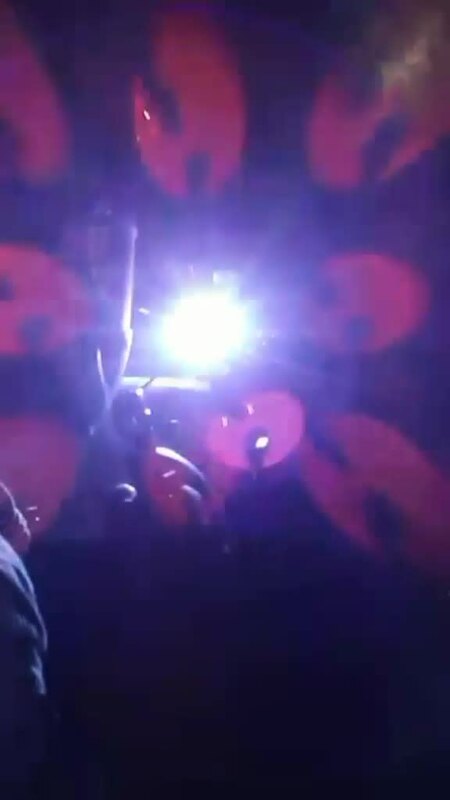 High frequency Tig. 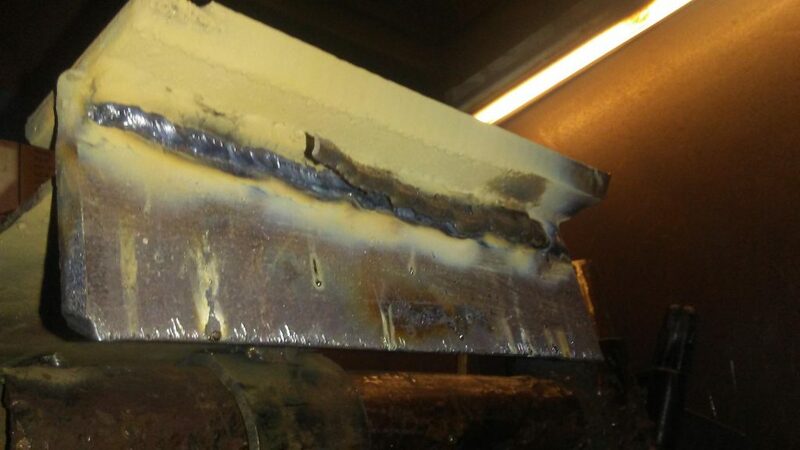 lap joint. test piece made a 94 what makes me most proud is that I finally was able to get my heat affected zone even all the way across my plate . and good color. It was challenging to get used to using a foot pedal and how to let up with your foot slowly to keep your puddle hot enough to add filler wire . This is a new skill I’m try to master and I know it will take time. 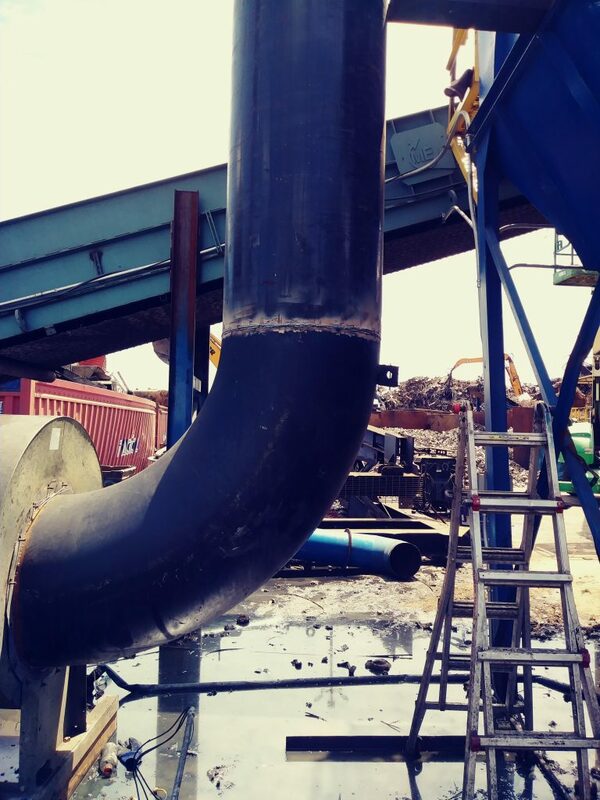 The challenge was keeping the heat effected zone within tollerance without quenching the pipe during the process. To run the right amount of ampere so as to maintain maximum control of the weld puddle allowing the weld to keep within tollerance. 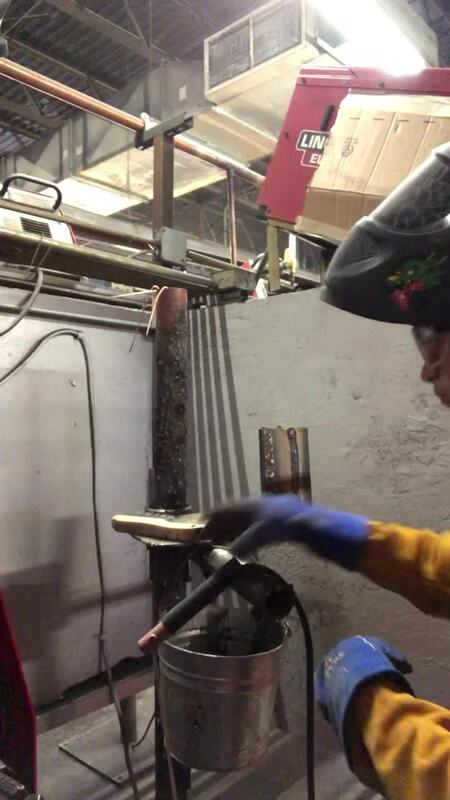 Also finding time to weld during the pipe fitting course while maintaining an after school job. My achievements that I have made through Tulsa. How fast it is to learn from the instructors. 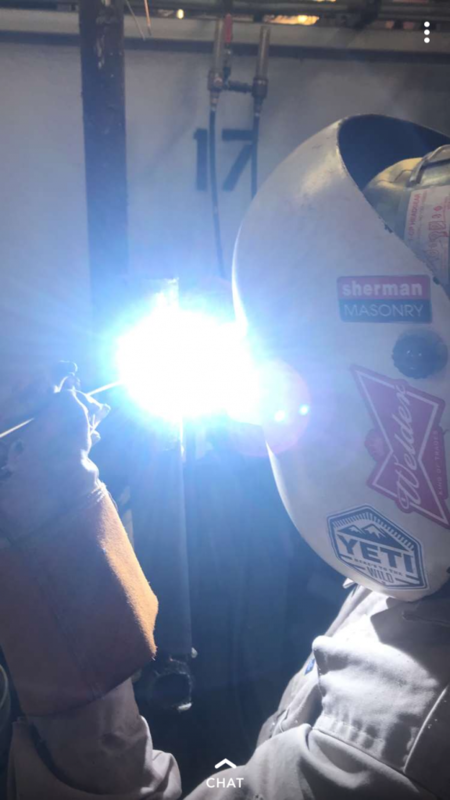 Also the fact that I haven’t given up on any of the things we have to do to get that one perfect weld for each, never stop and don’t give up. Found out I love TIG!!! I also enjoy wearing a helmet to class every day. Burn those rods! 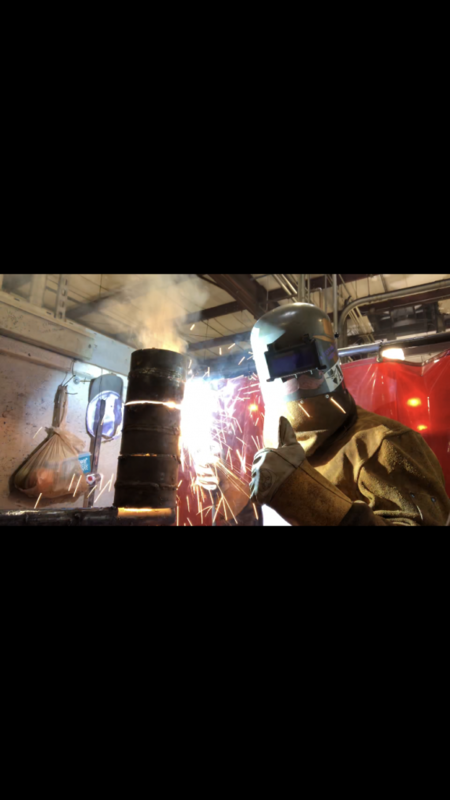 I’m most proud of starting my career in the welding industry and my accomplishments this far. 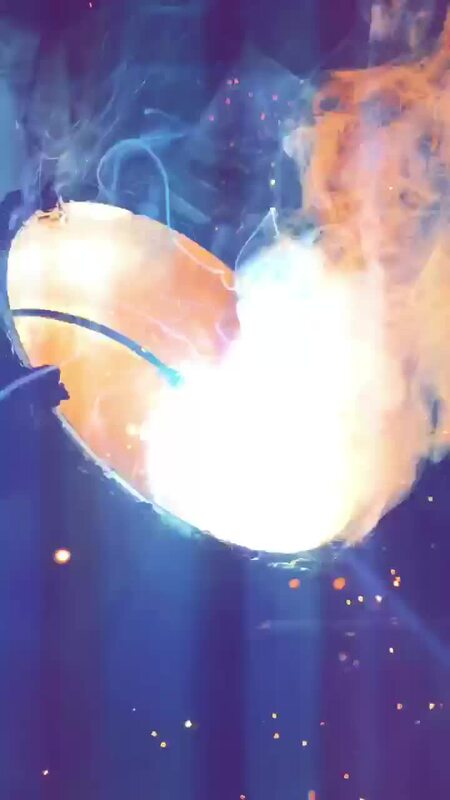 It’s the 1st welding video I sent my wife to make her smile. 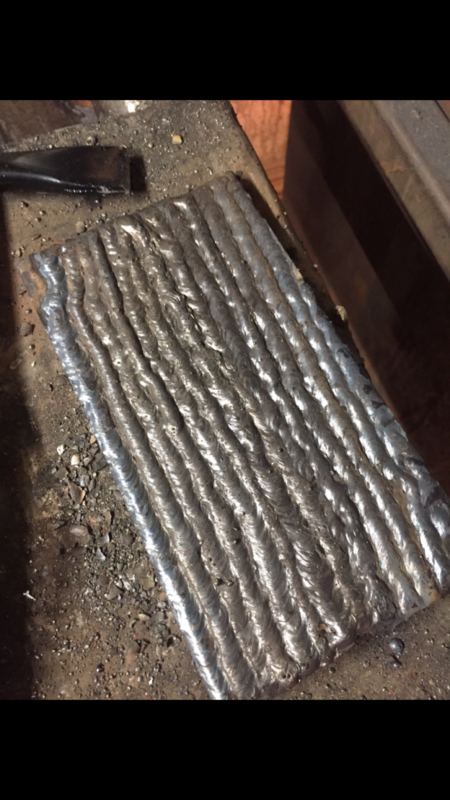 I am most proud of the consistency it takes to be welder! Photos of my graduation with my helmet, my hitch cover I made, and just some practice beads in phase one. 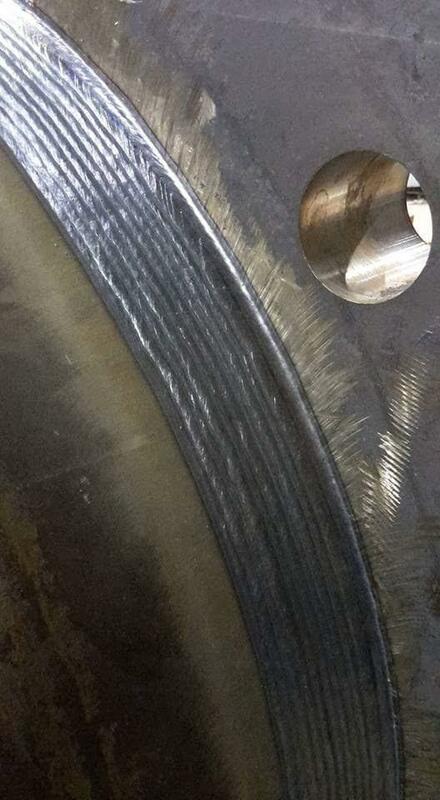 What I am most proud of is the way my weld looks like a perfect stack of Dimes. Having a wonderful instructor has helped me overcome the frustration from the rod sticking and not getting that straight line in the beginning. 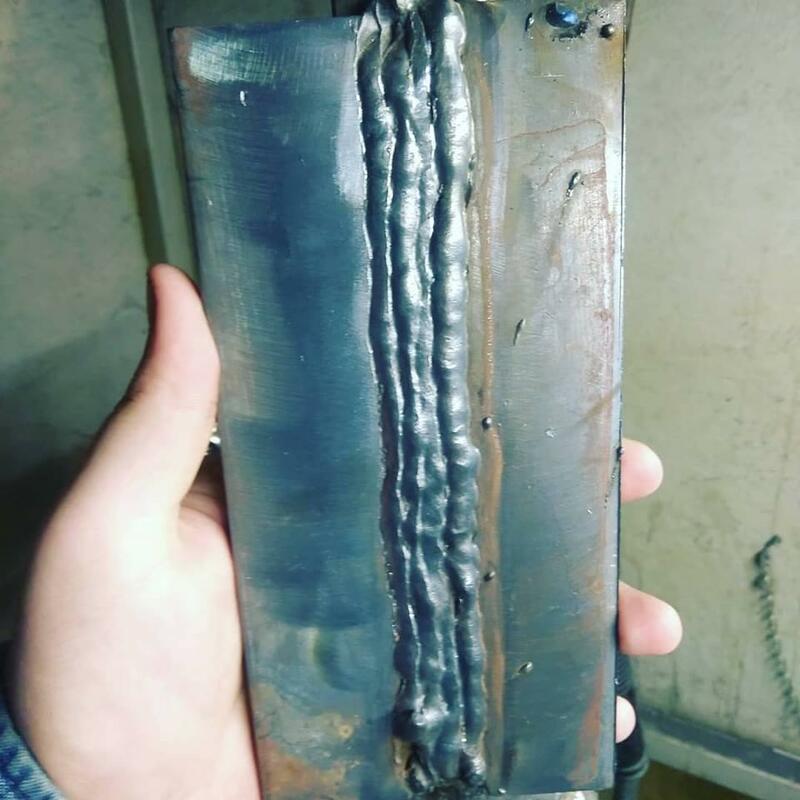 With patience and confidence keeping that hand steady I discovered that I’m going to go all the way with this and graduate from Tulsa welding school. Thank you. How to control the foot pedal better to make sure you give it the right amps. 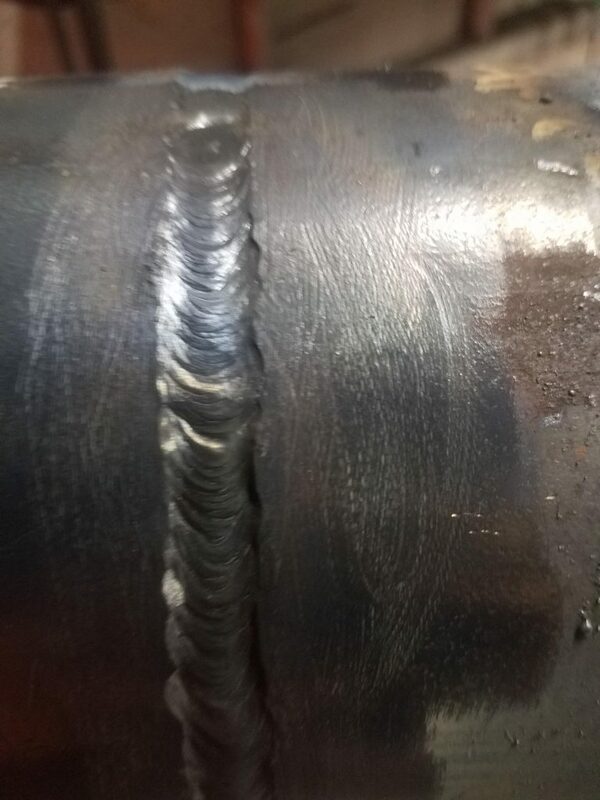 I’m most proud when I’m able to run a clean straight bead! 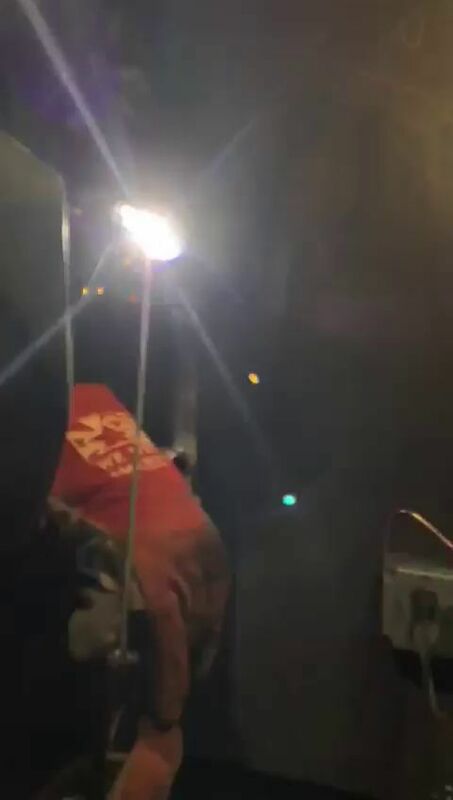 Welding is harder than I expected! 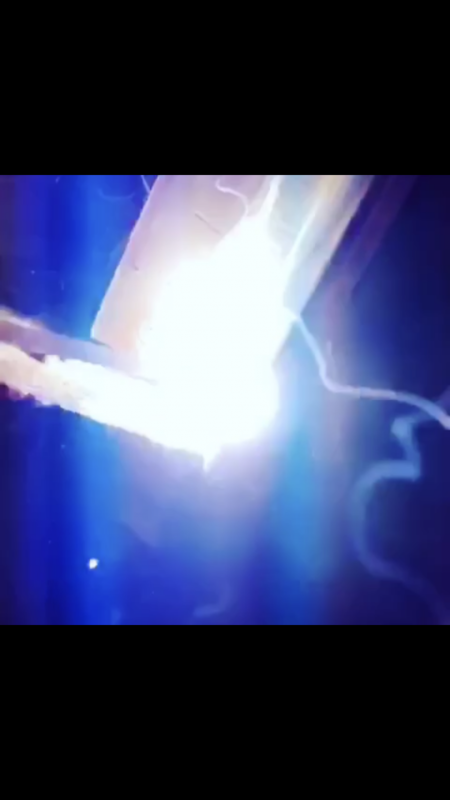 I’m proud of this particular weld simply because it was my last one to complete my second project in phase 1. It was a bomb bead. I love to finish a cap bead in a single pass on 2” pipe, and that’s exactly what I’m doing here! 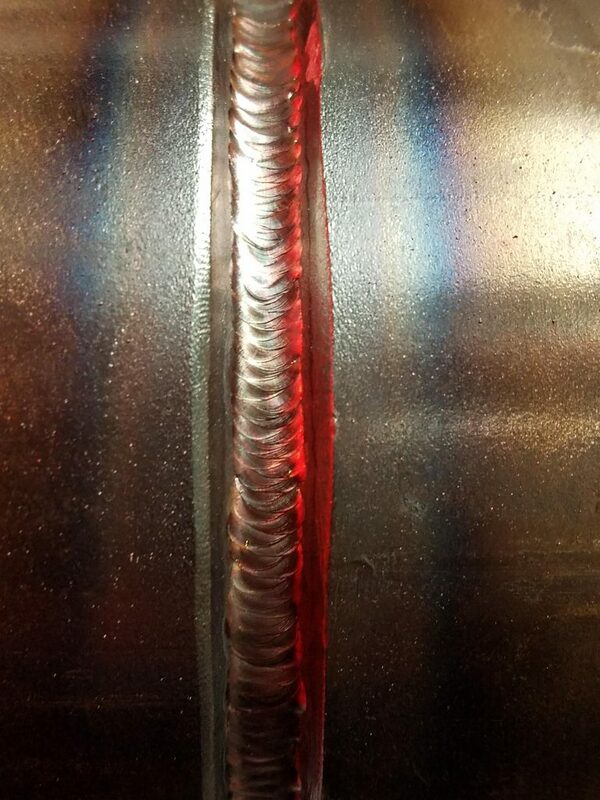 TIG is absolutely my favorite process because the amount of control the welder has. LOVE IT!